(From left) Chronixx, Romain Virgo and Cocoa Tea. 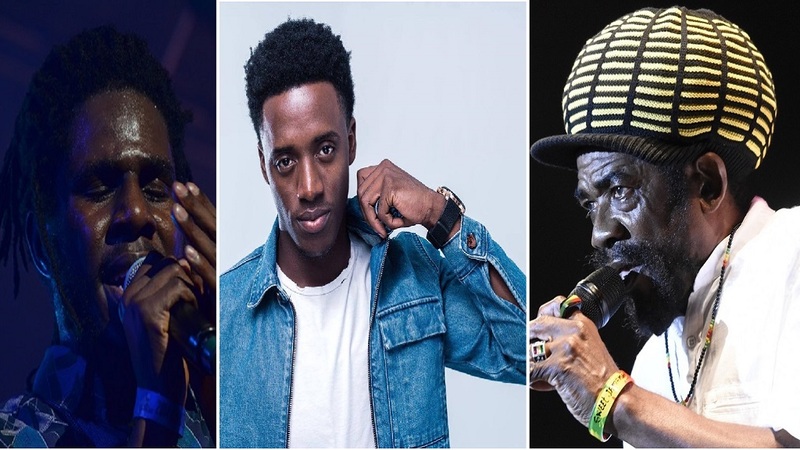 Reggae star Chronixx and veteran crooner Cocoa Tea have been included in the official line up for the highly anticipated Long Walk to Freedom concert set for the National stadium in Kingston on March 16. 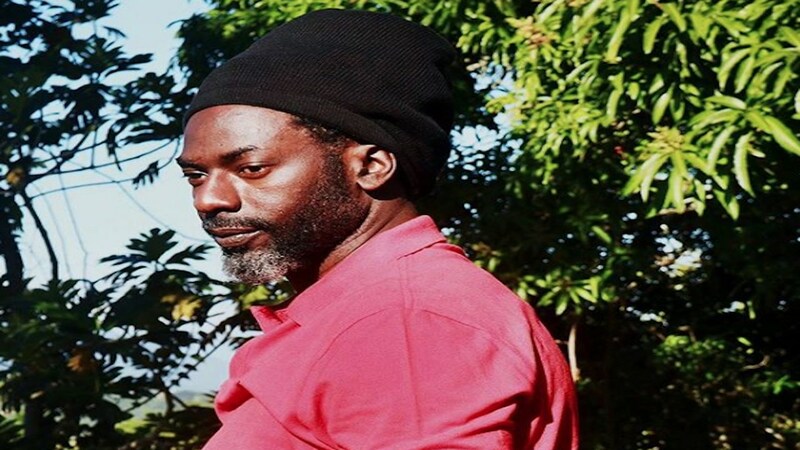 The concert will be the first appearance on stage by former US inmate Buju Banton who served eight years on conspiracy charges related to drug trafficking. Also slated to appear are Romain Virgo, Etana, LUST, Delly Ranx Agent Sasco, Ghost and Banton’s son Jahzeil. Tickets for the concert have been selling faster than hot bread online and, with more than a month to go, advance tickets for the VIP, Field Access and Grandstand sections have already been sold out. Tickets are still available online for the bleachers section. However, physical tickets are on sale on select Digicel stores across the island. Although the official line up has been announced and is being advertised on a number of forums including Buju Banton’s official Instagram page, speculations are rife that a number of other top flight entertainers, some of whom have collaborated in song with Banton, will make cameo appearances during his set. Chief among them is Beres Hammond who has combined with Buju Banton to produce several chart toppers including 'Can You Play Some More' and 'My Woman Now'. Wayne Wonder has also combined with Banton for a number of chart toppers and it is left to be seen if he will be in attendance. 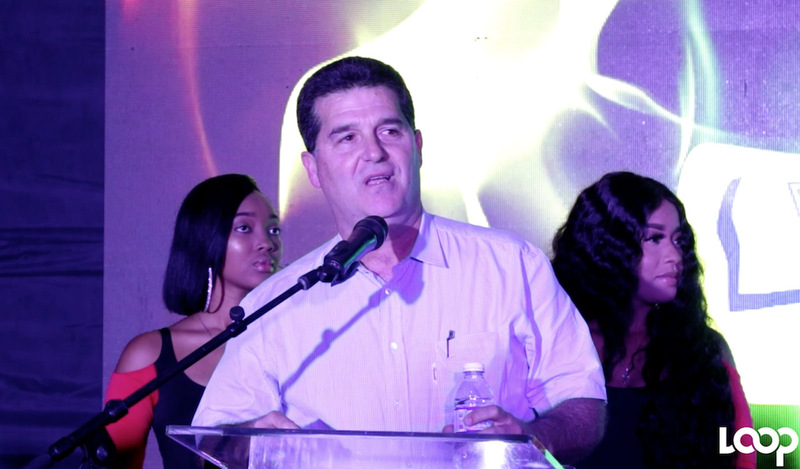 Other artistes who may be appearing include Marcia Griffiths and Nadine Sutherland. 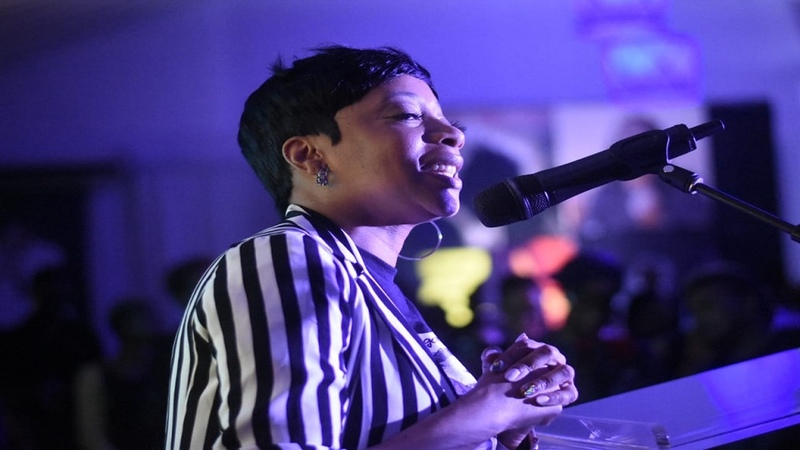 After the concert, Banton is expected to embark on a tour to get his career back on track and stops include Barbados, Trinidad and Tobago and the Bahamas.